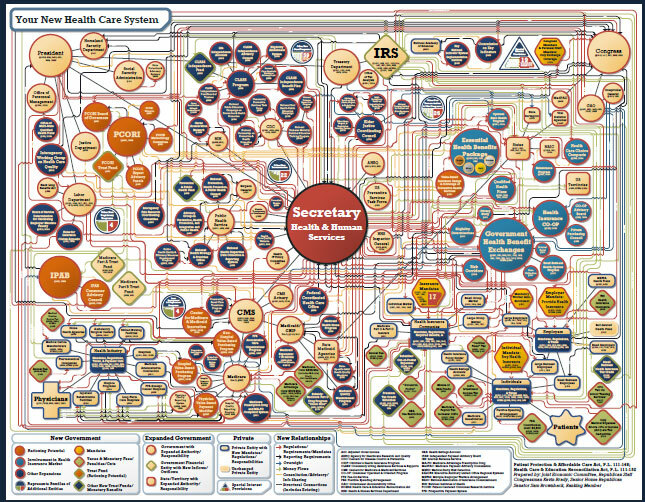 This is your health care on drugs. Does this look like it’s going to be more efficient and save money to you? Well, I for one DO NOT welcome our new health care overlords. Hopefully, if the Republicans can at least take back the House, they can strangle this vile monstrosity to a slow death by withholding funding, assuming it can’t be straight up repealed.